Are your carpets onboard IMO certified? If not, they should be. In October 2012, the International Maritime Organisation drafted new legislation to ensure that all fitted fabrics and textiles conform to fire safety standards. This applies to all marine vessels. Put simply, the IMO want to reduce the risk of flammable textiles such as upholstery, curtains, bedsheets and carpets. Fortunately there are many suppliers that stock or produce conforming fabrics that can be fitted and ensure safety on board. 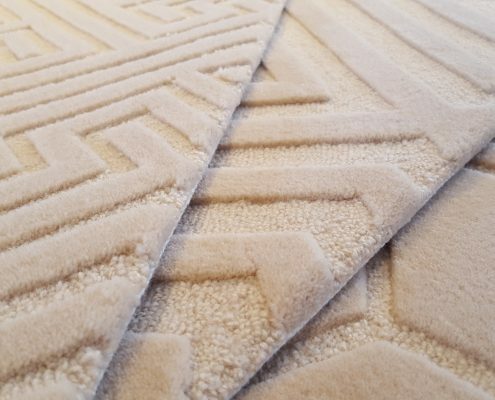 While certain fabrics can be treated to to conform to this regulation, some materials have qualities that mean that they are naturally fire retardant, such a 100% wool carpets. The IMO stipulates that products need to be treated by an approved application supplier and then that samples are audited by accredited testing centres or the IMO themselves. At the test centre the products are put under a number of tests to deduce the temperature at which they ignite, the amount of smoke they create and the levels of toxic gasses they release. The samples are cleaned ten times before testing commences to make sure that the fire retardant treatment has been effectively applied. Once this test has been passed, the product conforms to the IMO 2010 FTP Code. Wool requires more oxygen than is present in the air to be able to combust. It’s natural fire resistance is due to it’s high level of nitrogen and water content. It is possible to ignite wool, but it would require a very large heat source, and wool doesn’t support flames, there would be no risk of the fire spreading. Furthermore, wool’s cross-link cell membrane structure swells when heated, creating an insulating layer that prevent the spread of a fire. 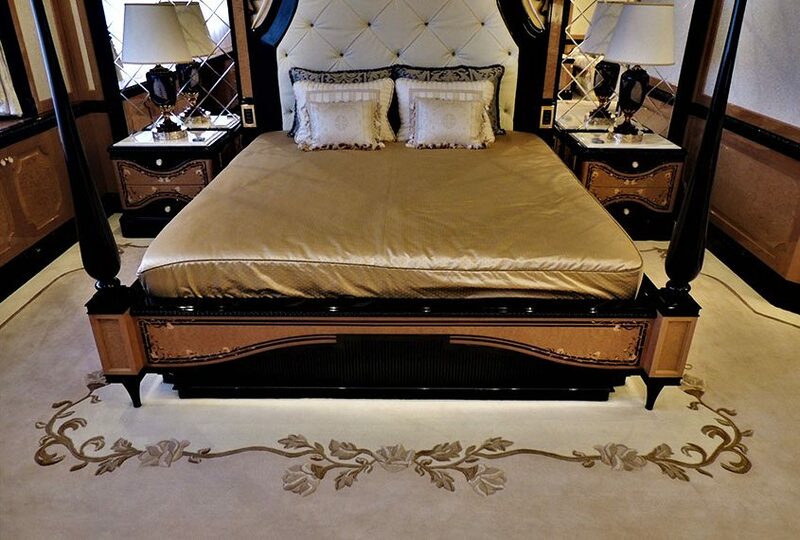 If you’re looking for new carpets to replace existing ones on your superyacht, it makes sense to use approved IMO certified carpets from approved suppliers. You don’t want to take chances as far as fire safety is concerned. 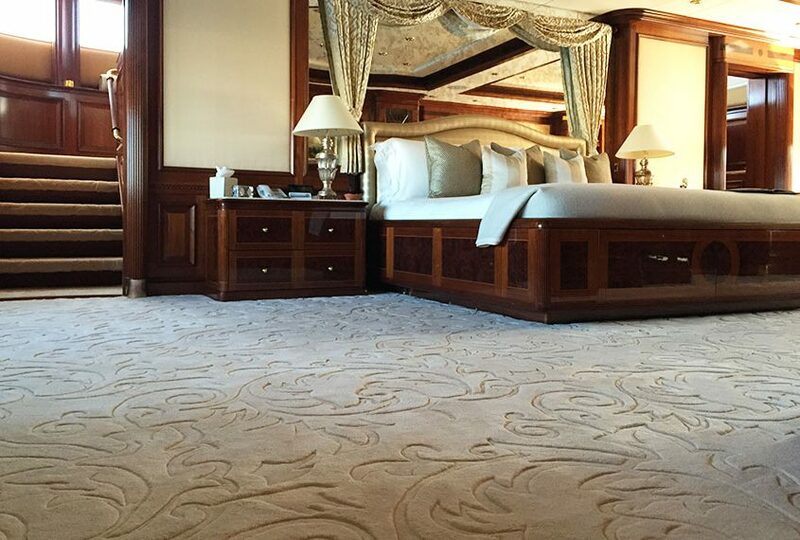 The life of your passengers, crew and yourself are certainly worth more than whatever premium certified carpet costs. 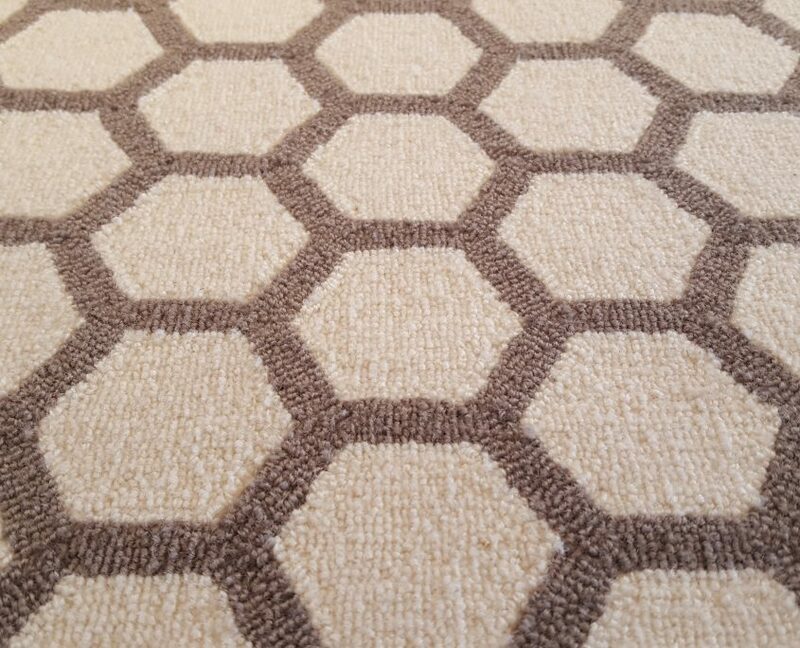 We source, supply and install a wide range of IMO certified carpets in any colour and pattern. We use IMO certified underlay too, to ensure complete fire safety.